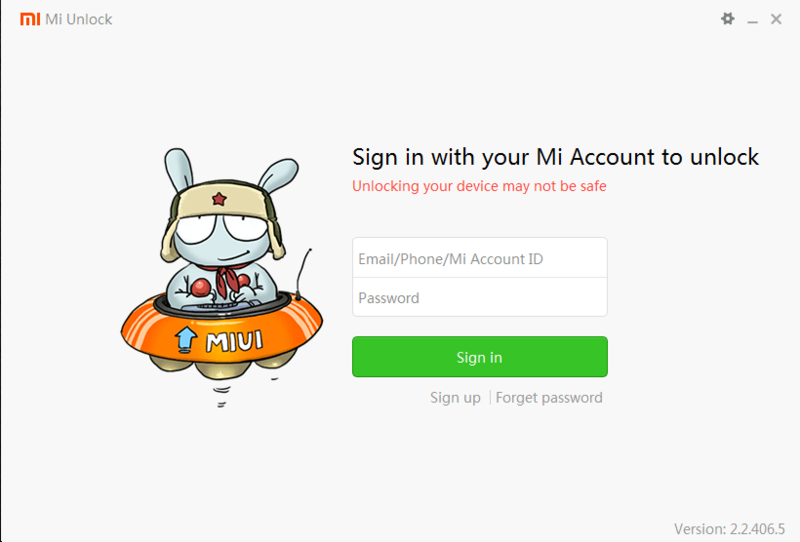 Latest MI unlcok Tool – Do you want to unlock bootloader of Xiaomi devices? If yes then Mi flash unlock tool is must to unlock bootloader of any Xiaomi device officially. As we all know most of the Xiaomi devices come with pre-locked bootloader from manufacturer. It’s because of several security reasons. So if you wish to customize or modify your own Xiaomi or redmi device then bbotloader should be unlock on the device. After unlocking bootloader, you can install custom recovery, can root, can install custom rom, and can change IMEI number or device ID etc. But all the things can be possible after unlocking bootloader of your device. And Mi Unlock Tool can do it for you. Mi Unlock Tool or Mi flash unlock tool is an universal official tool to unlock Xiaomi bootloader. Simply download latest version Mi Unlock Tool from below download section and fill the application to unlock bootloader. Once you get the permission from Xiaomi team, you can unlock Xiaomi device in single click. 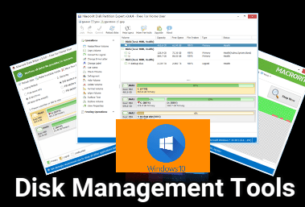 IMPORTANT – Don’t be confuse in between “Mi Flash tool” or “Mi Unlock Tool” . 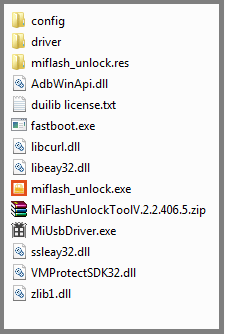 Mi flash tool can be use to flash MIUI fastboot ROM and Mi Unlock Tool is only to unlock Xiaomi bootloader. Both are different tasks. May be you know or not, but most of the time you have to wait approx 5-6 days after bootloader unlocking request. Xiaomi bootloader unlocking permission is totally depends on Xiaomi device. They can approve it or also can cancel your request without any information. So when it comes to unlocking bootloader there are two different methods are available to unlock Xiaomi bootloader. First is official method and second is unofficial method. But problem is that unofficial method is very limited and supports only and only few popular devices. We also never suggest you to use unofficial way to unlock Xiaomi bootloader. Official bootloader unlocking process is little bit time consuming but it’s full legit way. Use only latest Mi Unlock Tool or Mi flash unlock tool V2.2.406.5 to unlock bootloader of your own device. If you are newbie user and don’t know “how to unlock bootloader using Mi unlock tool?” then go through the below link to learn step by step bootloader unlocking process. Steps to unlock bootloader using Mi flash unlock tool. 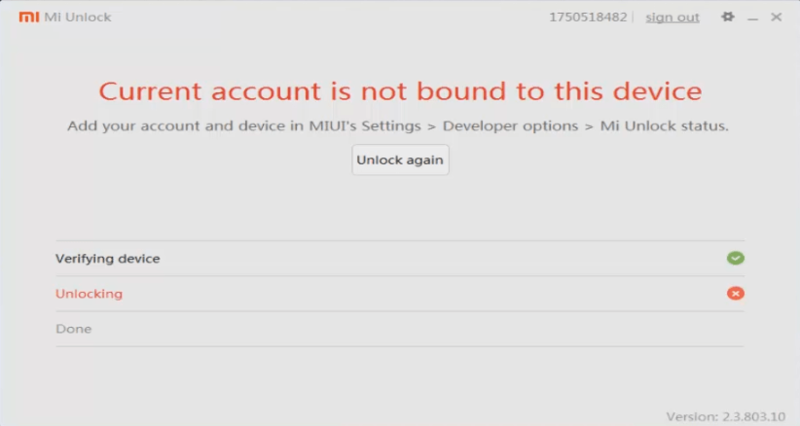 It’s only quick steps to unlock bootloader of Xiaomi device using Mi Unlock Tool. Basically we can divide this process into two major parts. In the first part, you have to fill request to unlock bootloader using Mi flash unlock tool. Xiaomi team will review your request and then they decide to approve or disapprove bootloader unlocking request. You have to wait till your request gets approved by Xiaomi team member. 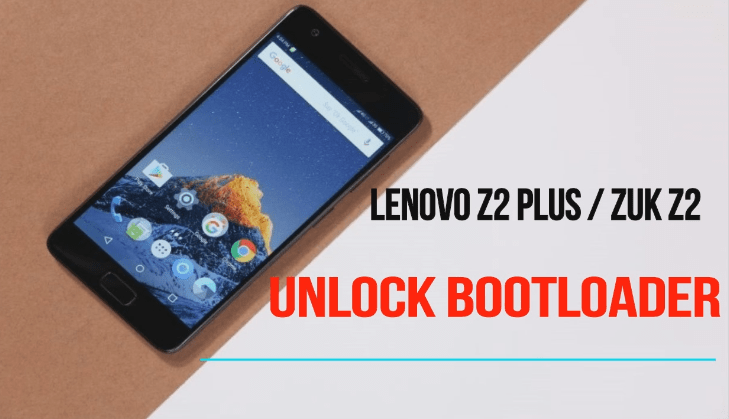 Check out complete step by step bootloader unlocking process. 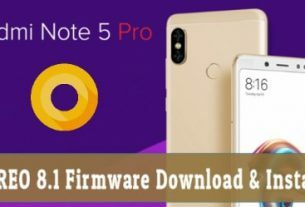 Unable to fetch Device – make sure you are connecting the device into fastboot mode only. Your device isn’t supported by Mi Unlock error – At the time of unlocking bootloader request, if you are facing “ your device isn’t supported by Mi Unlock” error that means adb drivers are not installed properly. Mi Unlock tool stuck on 99% – Repeat the process again after 4-5 days again. Current account is not bounded to this device – If you are getting error “Current account is not bounded to this device” that means till now you don’t have bootloader unlocking permission from xiaomi. Waiting is the only solution to fix this error. Mostly users have to wait for next 5-6 days. Don’t waste your time to search this error. Patience is the only solution to fix it. After the device is unlocked, it becomes less secure and more vulnerable to malware attacks, which may lead to the disclosure and loss of your private data. Some features which require high security level (e.g., Find device, added-value services, etc.) will no longer be available. 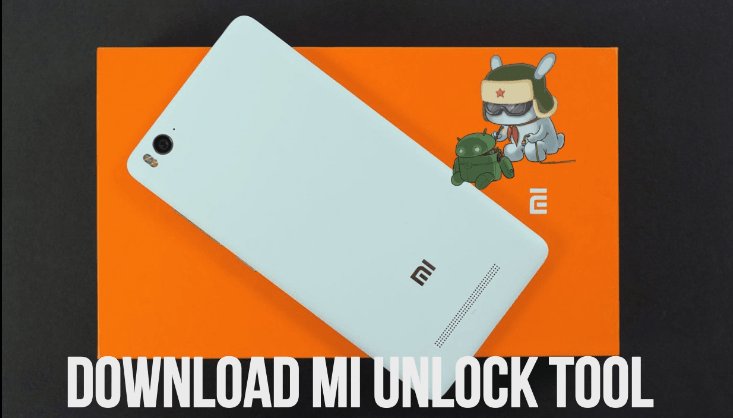 Xiaomi Mi unlock tool is free to use for all Xiaomi and redmi users. This updated Mi flash unlock tool or Mi unlock tool allows users to unlock bootloader of xiaomi devices officially. Unofficial bootloader unlocking methods or tools depend on your device. Very few Xiaomi devices supported those unofficial bootloader unlocking tool. In the unofficial method, no need to take permission from Xiaomi developers. Download links of Mi unlock tool are updated at the time of posting this article. If you found any link is not working or you are getting any issue, please notify us by leaving your comment. We will try to fix as soon as possible.